Ikonen played as the first line center and he was one of the best Finnish forwards against Slovakia and he recorded two assists. Especially impressive was his assist to Team Finland’s first goal when he showed his great stickhandling skills when he deked through Slovakia’s defense and went to the net. His biggest downside is his size but he is surprisingly good at board battles due to his work ethic and stickhandling. Ikonen compensates his lack of size also with his good skating ability as mobile center is both fast and agile. He is also willing to come down to help defense and his defensive game is very mature for a player of his age. Ikonen showed impressive passing game. His passes were sharp and went tape to tape. He also showed his high hockey IQ with the ability to play quick passing game. He also created multiple scoring chances and he also had couple own scoring opportunities. But despite his heavy shot he wasn’t able to score this time. Ikonen was one of the best and the most dangerous Finns in the offensive end during the game against Sweden. He showed good stickhandling skills and his passing game was impressive. 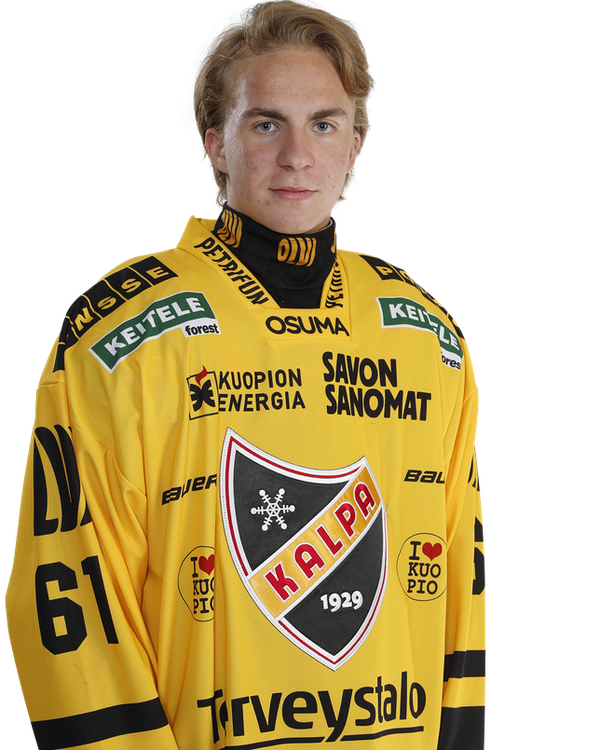 Ikonen has a really quick shot which he likes to use and he made a goal for Team Finland with sharp snapshot. His skating seems to be in a good level as he is both fast and agile. He is also reliable at the own end. The only real downside with him is his size which can become problem in the future against the bigger and more experienced opponents.